NEW YORK, Feb. 28, 2019 /PRNewswire/ –The Latin America region has become highly sought after for cannabis businesses due to the opportunities it represents. Around the globe, many cannabis businesses have moved to establish operations in LATAM because of the area’s low cultivation costs and fertile farming lands, as countries including Peru, Chile, Argentina, and Colombia have all passed favourable medical cannabis laws. Meanwhile, Uruguay has entirely legalised cannabis for both recreational and medical use. Now, Mexico’s newly elected President is considering nationwide legalization of cannabis as well. 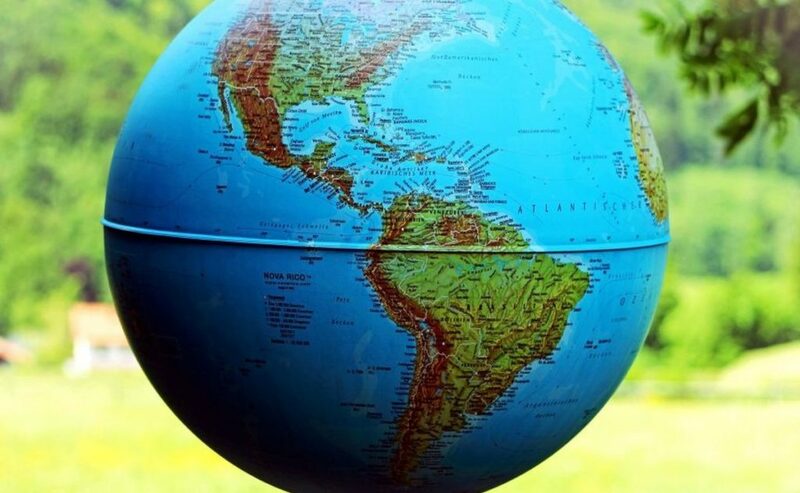 According to data compiled by Prohibition Partners, the LATAM cannabis legal sales were estimated at USD 125 Million in 2018 and are expected to reach USD 12.7 Billion by 2028. Medical cannabis is expected to account for more than two-thirds of the legal cannabis industry in the LATAM region, delivering an estimated USD 8.5 Billion throughout the forecast period. Countries such as Colombia and Chile in particular are expected to be the major growth drivers for the region. Blueberries Medical Corp. (OTC: BBRRF) (CSE: BBM), PharmaCielo Ltd. (OTC: PHCEF) (TSX-V: PCLO), Khiron Life Sciences Corp. (OTC: KHRNK) (TSX-V: KHRN), Cronos Group, Inc. (NASDAQ: CRON) (TSX: CRON), Aphria Inc. (NYSE: APHA) (TSX: APHA) . Blueberries Medical Corp. (OTC: BBRRF) (CSE: BBM) is also listed on the Canadian Securities Exchange under the ticker (CSE: BBM). Earlier this week the company announced that, “it has entered into a letter of intent (the “Agreement”) for a joint venture (the “Joint Venture”) with India Colorada S.A.S., (“India Colorada”), one of the leading Colombian artisanal brewers and producer of the oldest craft beer in Colombia, Cerveza Colón, to research, develop and commercialize non-alcoholic cannabis-based beverages.